The need for all individuals to save for their future retirement needs is not simply a ‘nice to have’, it is essential: security and safety representing a basic necessity of all humans in Maslow’s infamous hierarchy1. However, this basic need is becoming ever harder for companies with globally mobile workers to provide thanks to the market complexities involved. In fact, some pension providers are simply refusing to cover those living and working abroad thanks to the ambiguities involved with regards to local legislation. Against this backdrop, International Pensions Plans (IPPs) represent a welcome solution. But it’s important to understand the pros and cons of this approach in order to make informed decisions in line with employee benefit strategy. The mobile employee population is increasing like never before. Emerging markets have created a significant shift in mobility patterns. Plus, the world is now truly connected with more global assignees, business travel, virtual tools and, especially, more short-term assignments. PricewaterhouseCooper (PwC)2 predicted 50% overall growth in international assignments over the two decades to 2020. 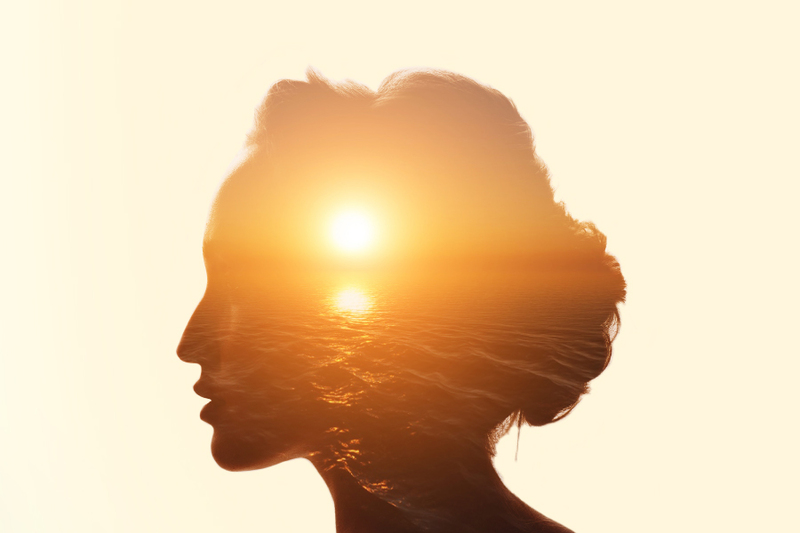 Having the right talent now represents the most critical factor for business growth, according to 97% of CEOs in PwC’s annual global CEO survey2. The ability to offer international experience - historically a key differentiator in identifying top talent – is now frequently cited as the determining factor between winners and losers. 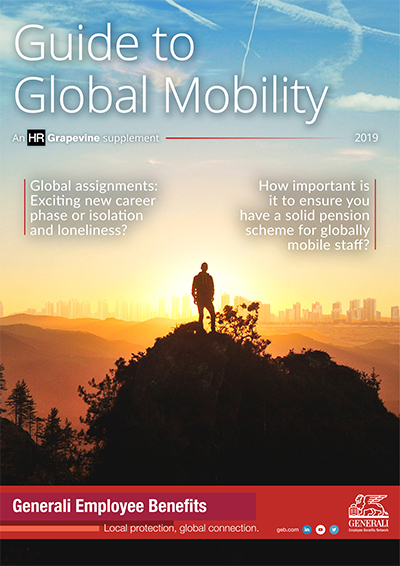 According to a report by Learnlight Insights3, in the face of current high attrition, low unemployment and the associated focus by companies on employee experience, 2019 global mobility trends will see the offer of international experience being used strategically as a magnet to attract talent. So where does that leave pensions? In the past, companies would organise international assignments without even thinking about pension provision. They would perhaps just increase the employee’s salary by a certain percentage and leave it to the individual to do the rest. These days, country by country legislation determines what employers must do with regards to providing appropriate cover for their travelling employees. For example, new French legislation says that any non-French nationals working in the country for more than 3 months and 1 day must be provided with appropriate insurance. The problem is that local insurers don’t want to take charge of those individuals who aren’t fiscally located in the country. Why? Because processes are all automated now. If an insurer has to manually intervene in that process to make a change to suit the local authorities in the country where the employee fiscally resides, that not only adds complexity but also presents a potential risk in that mistakes can be made. Furthermore, national regulatory regimes tend to be open to interpretation. For example, in some countries there’s an obligation for employers to offer guaranteed pensions, with levels of employer and employee contributions regulated and normal retirement age regulated. To further complicate matters, this obligation can vary from one country to the next. Compliance lawyers and risk managers all have different views on the correct approach. It’s no wonder that some insurers simply refuse to cover pension schemes for those living and working abroad. In short, companies with globally mobile employees face a challenge. International Pensions Plans (IPPs) were designed and launched in order to address that problem. They are based offshore, allowing for complete flexibility as they’re not tied to any national legislation. Plus, they’re easy to manage. With an IPP, employers design the contract. They can choose: the currency; whether it’s unit linked or guaranteed; the level of contribution; and have the option of a normal retirement age before 67 years of age. IPPs are also easy to manage. The platform does all the administration work to ensure full compliance. And there’s only one contract for the employee’s countries of residence. In contrast, it’s not unusual for a HR Manager to be looking after, say, 100 expats in 10 different countries, necessitating 10 different contracts with 10 different insurers: all with different rules applying. And if one of those expats goes to work in another country, they need to be shifted into a new pension scheme. What a headache! Finally, IPPs are generally less taxed at the exit (retirement stage) because they were not granted fiscal advantages before. However, when assessing risks and benefits, it is important to note that IPPs are not recognised by national legislations. This means that although they are absolutely legal (employers have the right to invest in IPPs) it will not be possible to obtain deductibility of contributions. In other words, employers and employees cannot apply for the usual tax reliefs. As a result, if an employee receives a salary of 2500 euros and places 300 euros in an IPP, the individual will be taxed on their total salary (2500) and not on the remaining 2200, as would be the case if they were using a national pension plan. In short, IPPs represent a valuable alternative to local pension plans where companies have small groups of expats and need a compliant solution. But it’s important to determine whether the advantages of flexibility, easier management and lighter taxation at exit, outweigh the loss of fiscal deductibility. At this stage, it is not possible to get both within an IPP.